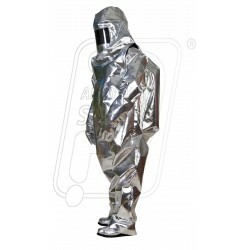 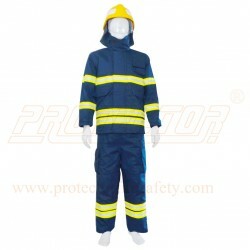 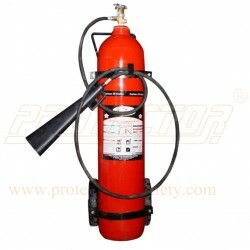 Fire safety There are 129 products. 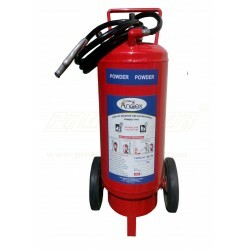 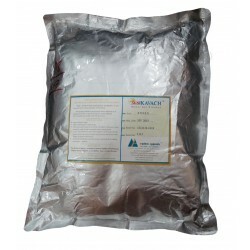 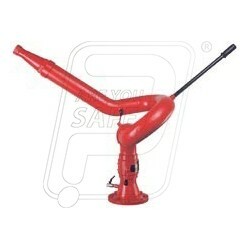 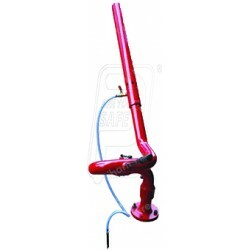 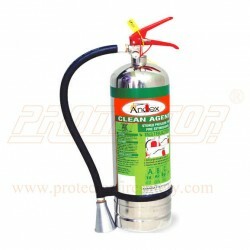 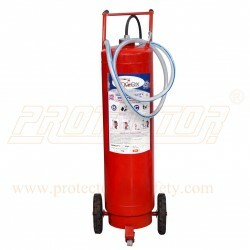 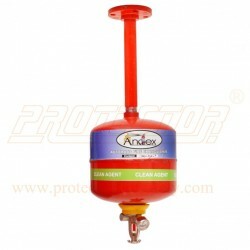 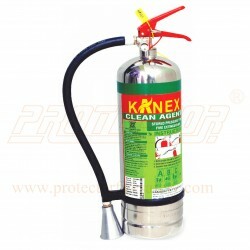 Product Name: Fire Extinguisher DCP type 75 Kg. 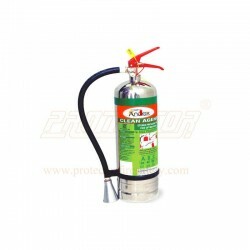 outside CO2 bottle.